A model train exhibit and demonstration in the park’s train depot pays homage to simpler times and showcases eye-catching vehicles on a smaller scale. Check the many railroad artifacts from days past, when steam was king. 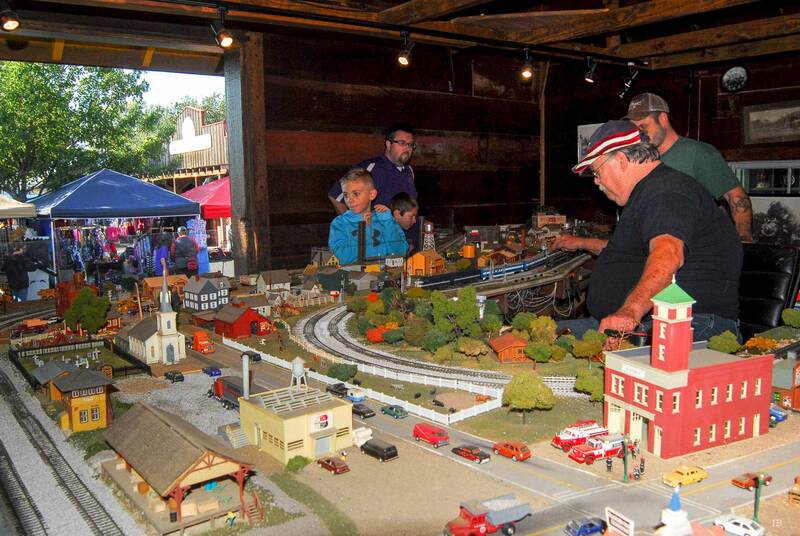 The excitement of these model trains going around the scenic layout is fun for the whole family. 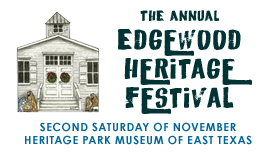 It has been voted by the many East Texas children, who have come here for their School Tour, as the best attraction in the park. The demonstration takes place all day during the festival, at the Murchison Depot, in the Transportation Area.